This was a beautiful dress. I will definitely shop at jjs house again. My dress just arrived and I´m so happy with this dress!! It´s PERFECT!! It is over my expectation!! Highly recommend you to by this dress or any other dress from JJsHouse! The are the best in every way!!! I was surprised by the quality of the dress and it fit very well. 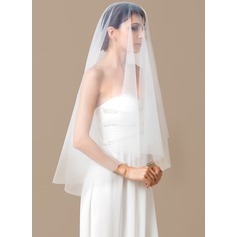 Was so worried about ordering a wedding dress online but it fit great. The reason I am giving it a 4 star instead of 5 is because I wasn't too crazy about the train; but overall beautiful address. This dress was even more beautiful than the picture! It fit perfectly! 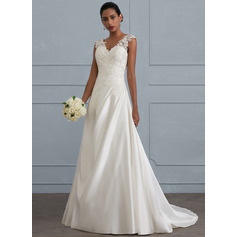 I was hesitant to order online, but I could not afford the prices in the bridal shop. 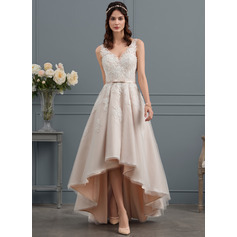 I resolved myself to make the most of this dress and ordered it! I am still in shock at his exquisite this dress really is, and for the price. It is far more beautiful th and the $500 + dress that I tried on in the bridal shop! and yet is was so much cheaper. Thank you jjshouse for making my special day that much more! Praise God for you all! I will ALWAYS recommend jjshouse to every bride from now on, in fact, if anyone needs any dress I highly recommend you give them a try. 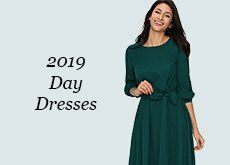 I imagine that each and every dress that they make is just as beautiful, no matter the occasion! Thank you again, I simply cannot say enough! I just received my dress in the mail! Like everyone else, I was skeptical about ordering online, even though they have pictures! I made up my mind that it would be ok and prayed that I could just make the best of it no matter what....let me tell you....this dress is more than anything I could gave imagined! 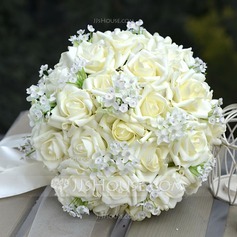 It is beautifully made, looks more amazing than the picture shows, and was soooo reasonably priced! I am still speechless and I've been looking at it for 2hours now. Thank you jjshouse for this dress at a price I could afford. 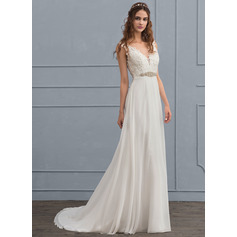 In my opinion, it us better than any $500.00 dress that I tried on in my local bridal shop. I simply cannot express house very happy I am, I have been truly blessed today. Thank you from the bottom of my heart!! 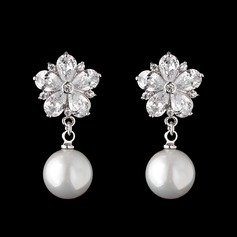 I WILL recommend this site to EVERY bride to be from now on! Thank you again! 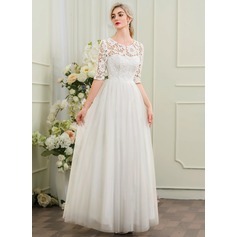 Amazing dress looks just like the picture I was so worried about ordering such a important gown offline but it became everything I wanted and more!! 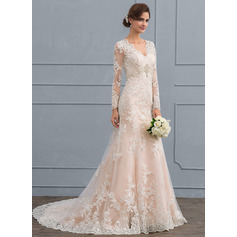 Just like some of the other reviewers, I was really nervous to order such an important dress from an online site. But when I received the dress, I instantly fell in love. The dress is made with such remarkable quality and attention to detail and I am so impressed! 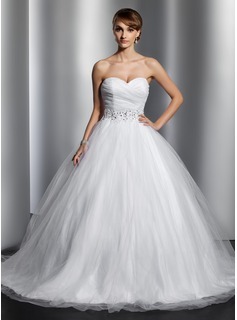 It is very poofy/princessy which is what I really wanted in a wedding gown. The lace/beading/sequins on the waist line look like someone spent months crafting it by hand. 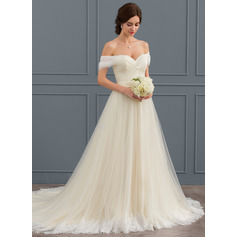 I would recommend asking for a picture of the dress as it is shown in the sowing room for a more realistic idea of what it looks like without the model's beauty distracting you! 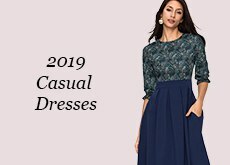 In no way am I diminishing the beauty of the dresses, but this just helped me to determine whether or not I thought it would really look good on my body type. 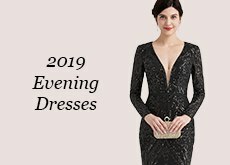 Not only is the dress made exactly how it is presented in the pictures, but the customer service that I've received from this site is better than I can ever remember receiving, even from local shops! Any questions or concerns that you have you can ask and they will answer so quickly and kindly. They always say it takes 24 hours to receive a response, but I always received responses much quicker than that. 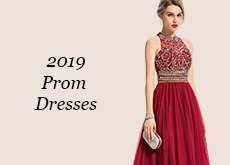 I have ordered 2 dresses from this site and I will absolutely recommend them to anyone needing a beautiful dress of high quality. I was excited for my wedding, but I am so overjoyed now after receiving my dress. Thank you JJ's House for making me feel like a princess! 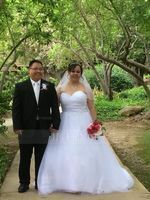 I was so amazed at how fast my dress was delivered and to my families amazement the dress fit perfectly! 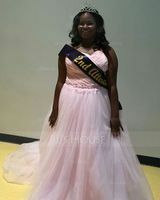 I got soo many compliments and I felt like a princess the whole time I wore it! I will load my pictures as soon as they are developed! Thank you soo much JJ's house, you truly made my Wedding date the most beautiful day ofmy life!